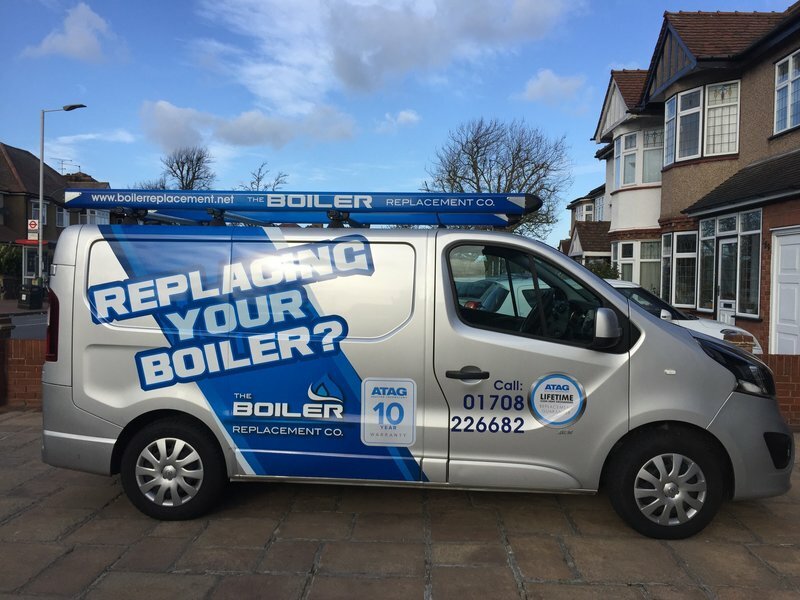 AT The Boiler Replacement Company, we understand that installing a new boiler in your home can be a costly and worrying experience. That's why we are committed to providing a service that not only guarantees a high level of workmanship and expertise, but also 100% customer satisfaction. Matt came well recommended and was simple and straight forward to deal with, he replied promptly to all comms and clearly explained what work was to be carried out and the reason. 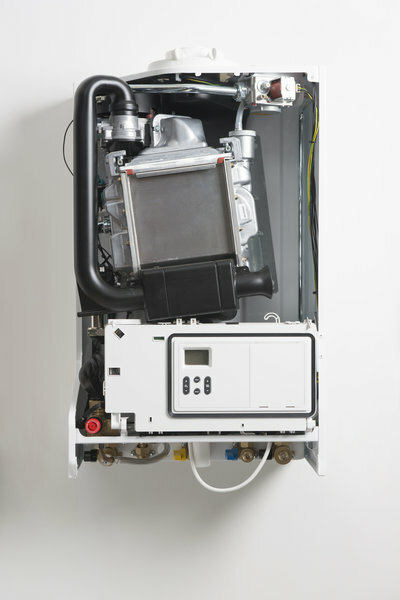 The work was completed on time and to the quote, Matt even installed two extra radiators at extremly short notice. Matt and his co-worker worked full days, they were polite and professional. Dust sheets and carpet protectors were laid, there was minimal mess and all was cleaned up after. 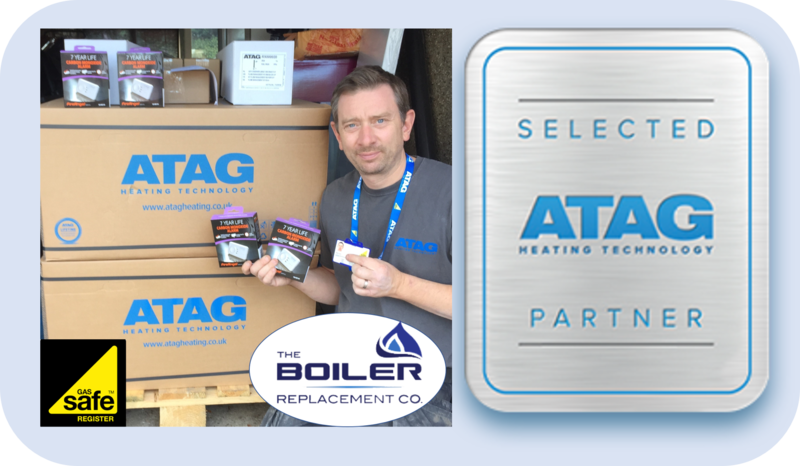 The ATAG Boiler is wonderful, instant hot water up and down stairs and heats the whole house in no time at all, it makes no noise unlike the old boiler. I am happy to recommend Matt and would be happy to use him again. 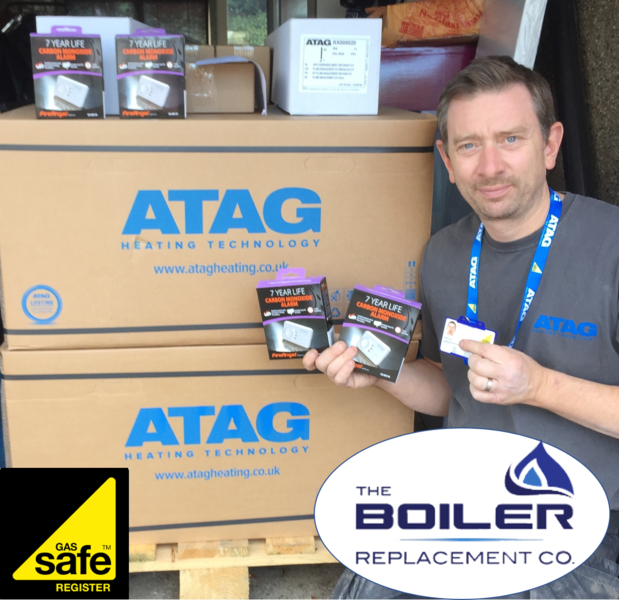 Matt and his team did an amazing job, even putting right all the problems left by British Gas! Would recommend this company to everyone. 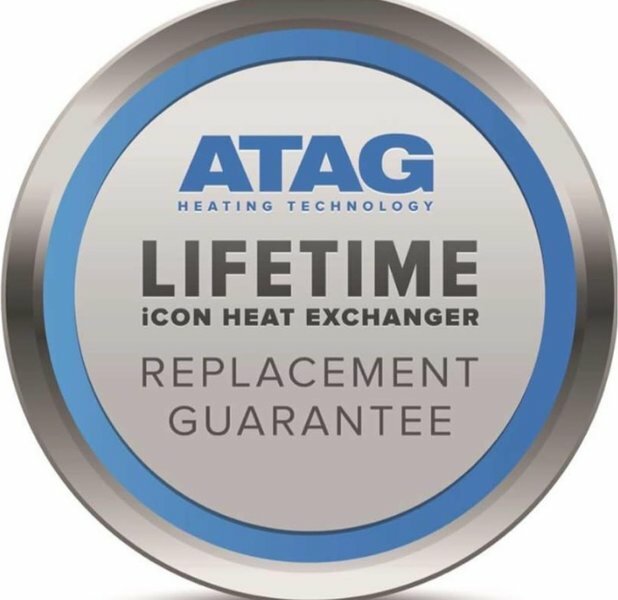 Peace of mind with a 10 year guarantee. The two heating engineers arrived right on time. Protection to the work surfaces was laid down. The old boiler was removed and disposed of the same day. 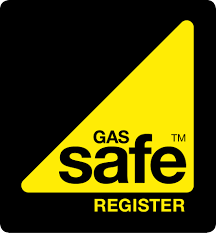 The new boiler was fitted and working in around 7 hours and many safety checks were carried out to ensure all was working correctly. Matt then took the time to explain the boilers controls and even came back the next day to make sure I was happy and to double check everything. This is a company that delivers quality workmanship and felt I could trust them 100%. Before I start the review, for anyone reading this with a view to get a quote from Mat. 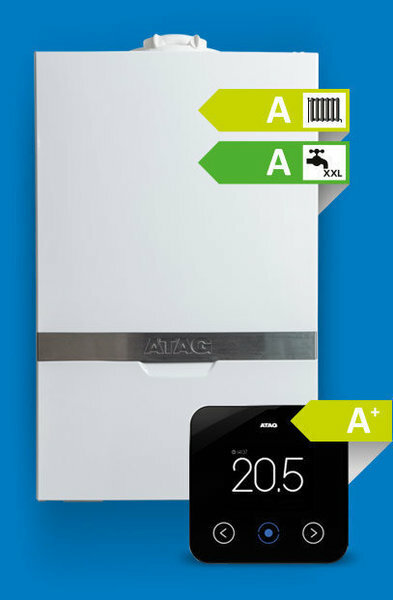 The ATAG boiler is a premium unit. It has transformed everything water related in our house. 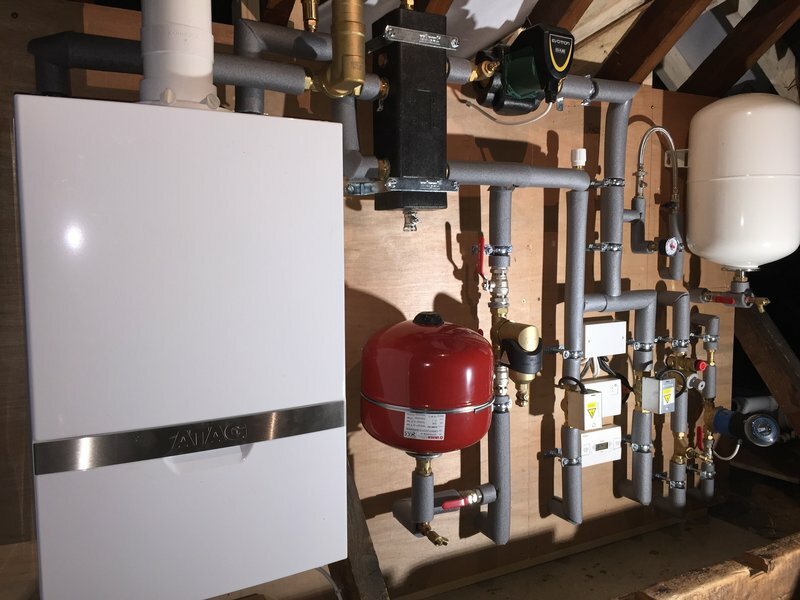 What do you get for your money in terms of labour for combi upgrade from the old Boiler/water cylinder type setup from Mat's team. Two professional plumbers that take great pride in their work, are diligent, amicable, hard working (They both worked liked trojans for the three days they were there). Tidied up after themselves, discussed problems with me and various options. They additionally carried out carpentry to ensure the cupboard that enclosed the boiler was modified to take the new unit. My mind was completely set at ease with everything they were doing. Great job, I can't fault them. Fantastic value for money, they really earned it. The two workers arrived, started work punctually with a very short lunch break. Their work was clean and really well sheeted up, both always wore bootees over their shoes when in the house. Although work was quoted 5 days it was finished in 3 1/2. instructions as to the use of the new boiler were clearly given, system checked, set up & operating before they left. Knowledgeable, friendly, polite and considerate pair. 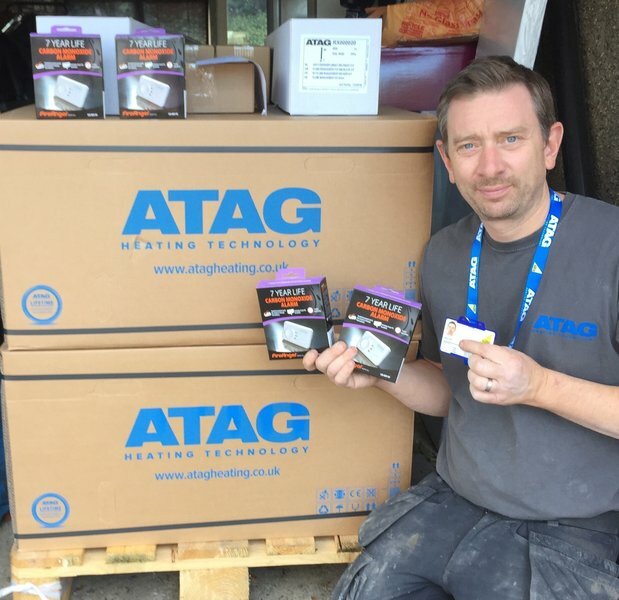 Having moved into a new house whilst expecting our first child we engaged the services of Mat to install a new boiler and sort out the entire heating system. He scheduled the work in a timely manner, turned up as agreed and worked tirelessly to get the job complete even though he was faced with numerous challenges along the way. Good humoured throughout despite the difficulties I wouldn’t hesitate to recommend him for further work. 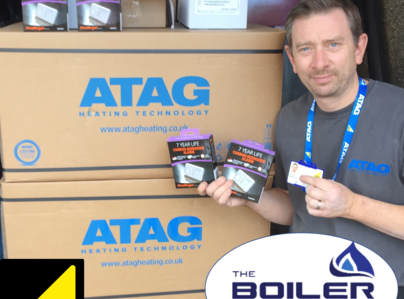 Matt did a a full refit of a boiler and central heating. Very high quality work. Moved the boiler and cylinder to create a large space in loft after previous plumbers were lazy and put it where was easiest for them. Great value for money. Incredibly tidy and worked quickly. Matt has also completed work on my rented flat. Is completely trustworthy, and is always available on the phone even when he was in hols to sort out problem. Top man, wouldn’t use anyone else. Excellent service provided which was fast and efficient. I would highly recommend them to friends & family. 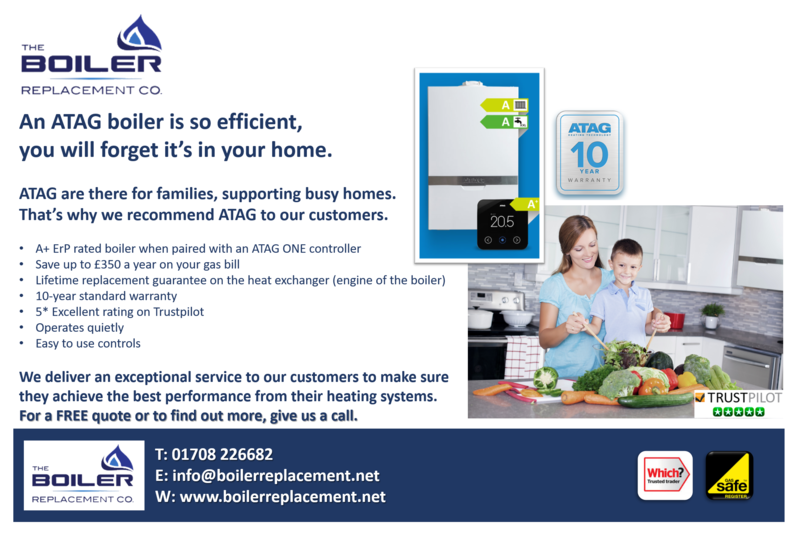 Replace new boiler. Excellent job, reliable.